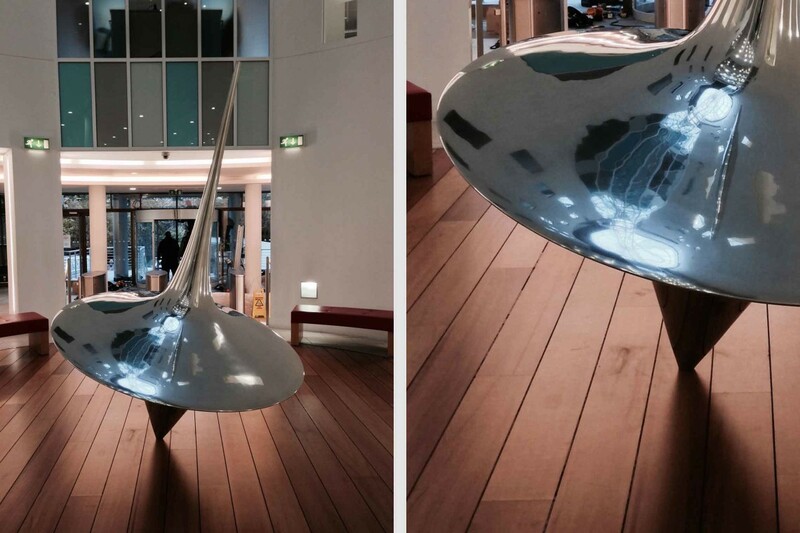 GE Capital Atrium Spinning Top – Asylum Models & Effects Ltd. 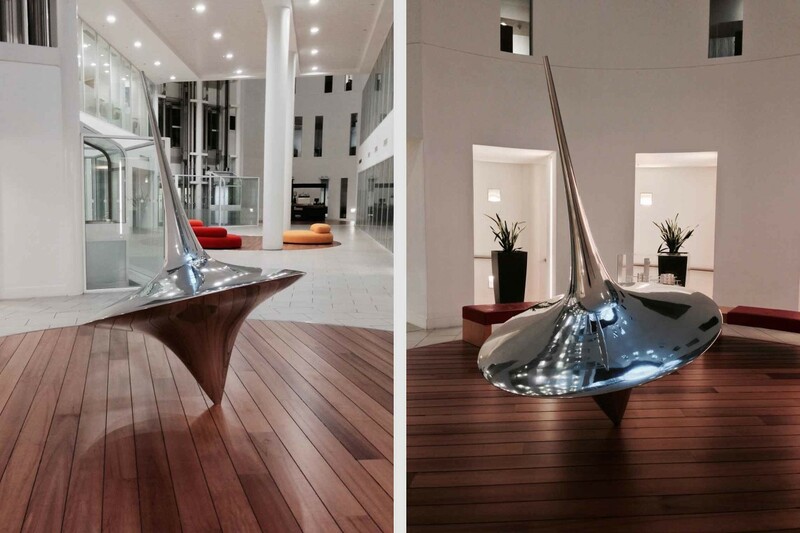 This zinc plated spinning top, was fabricated and installed at GE Capitals iconic premises in Hammersmith. 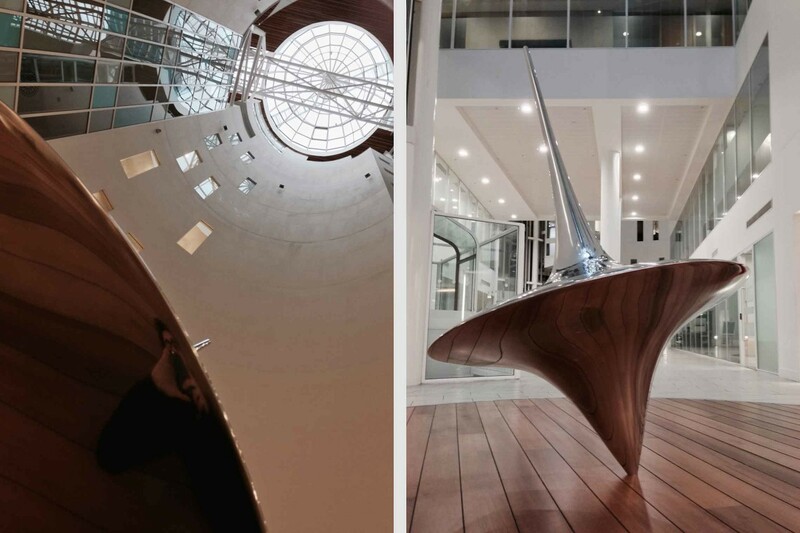 At 2.7m tall and with a mass of 120kg, it sits on point, reflecting the beautiful atrium as you enter the building. A private commission for a kitchen interior. 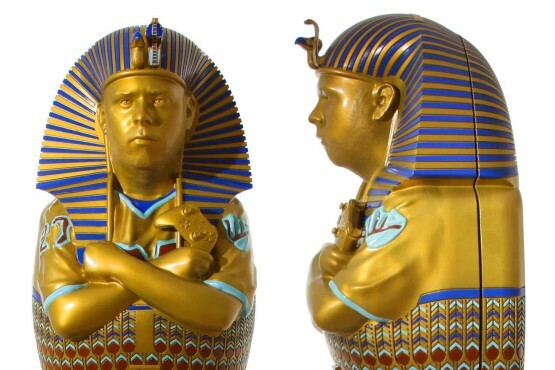 A personalised sarcophagus fabricated as a prize for this enigmatic competition. 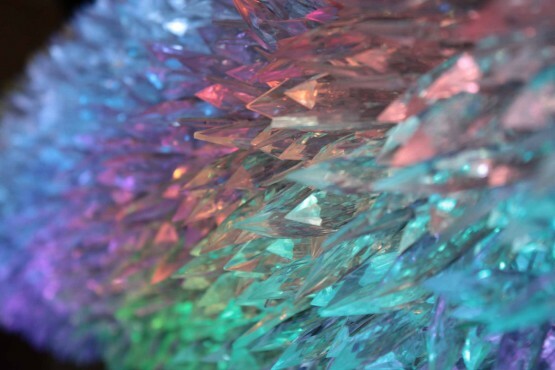 A glowing sofa based on the singer's very own lips.